The Red Stag is one of our most popular species of exotic. 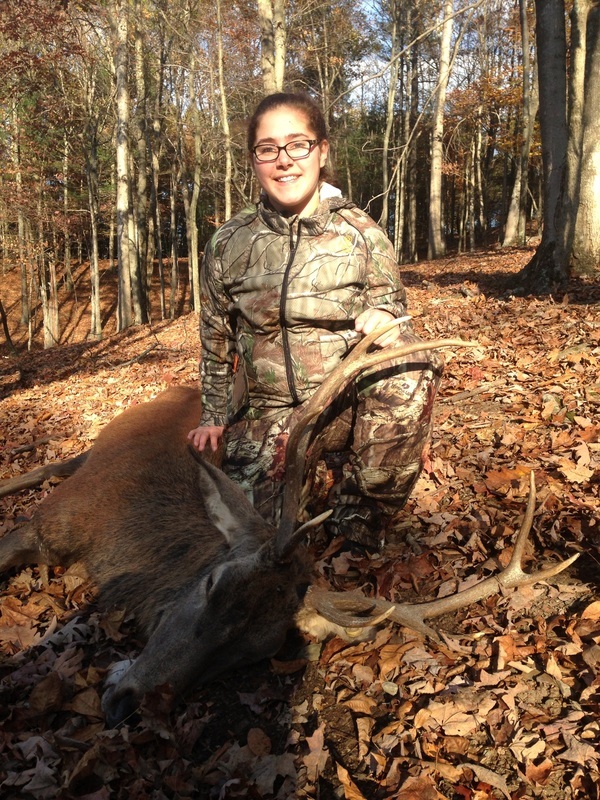 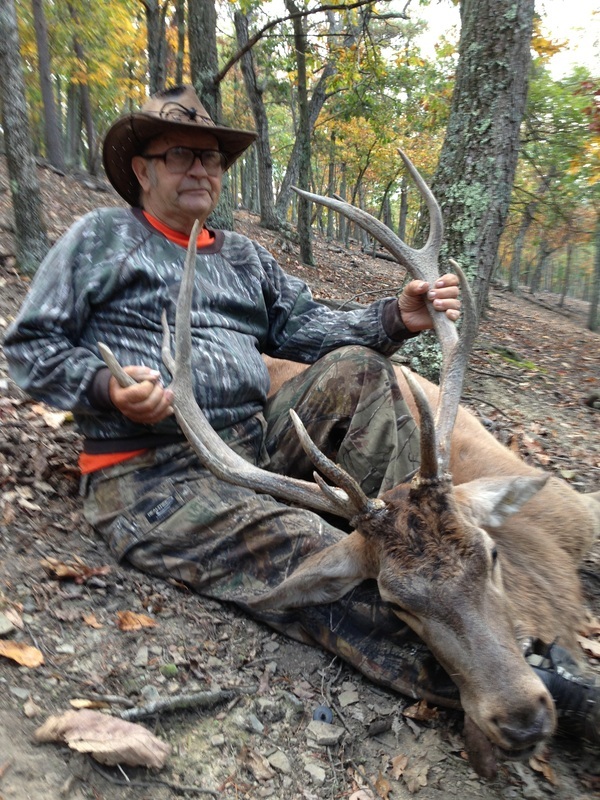 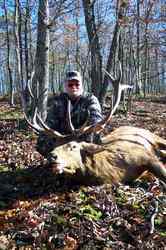 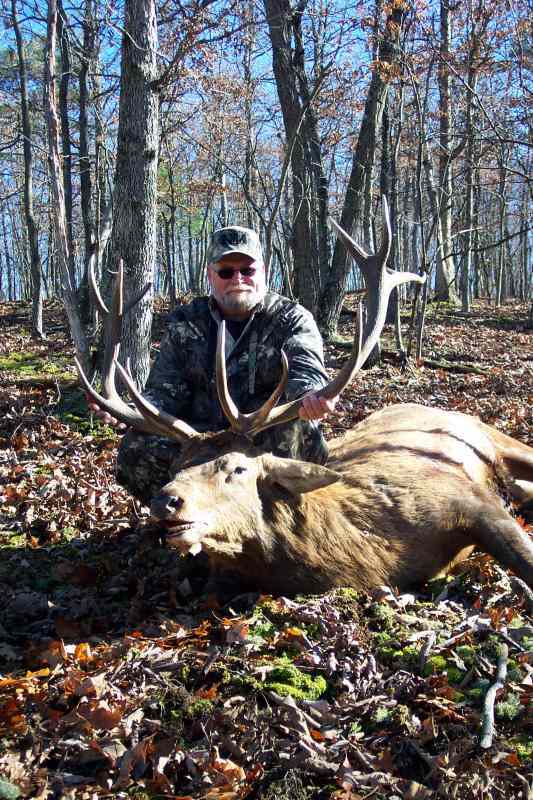 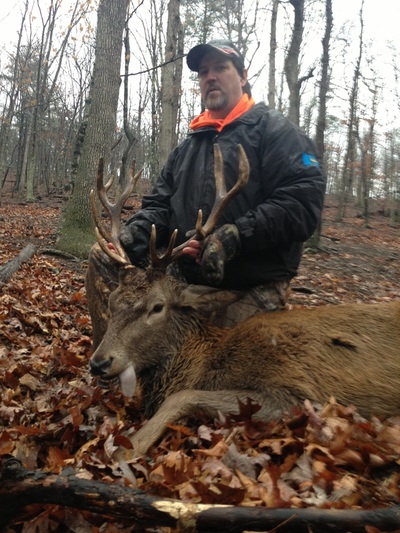 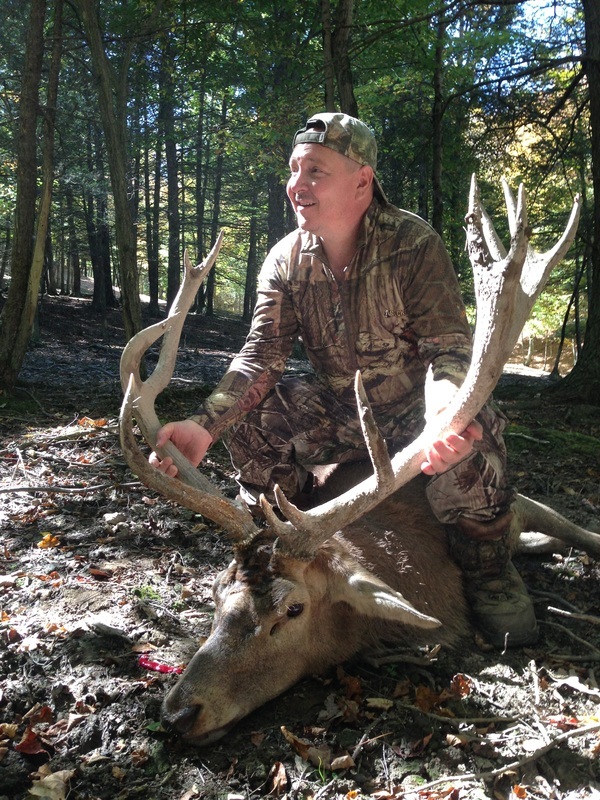 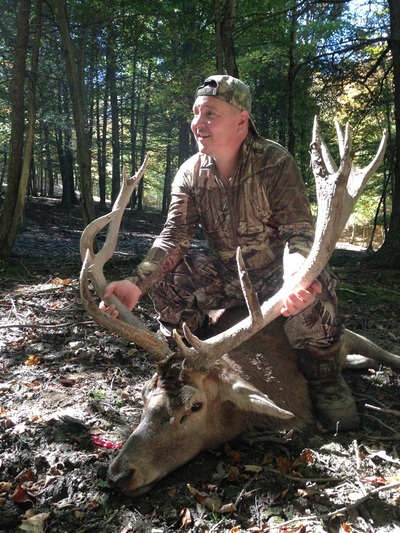 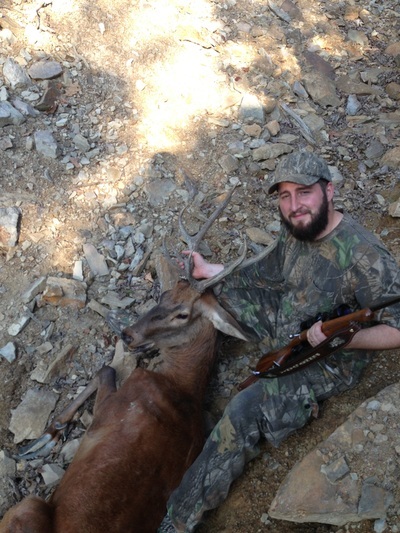 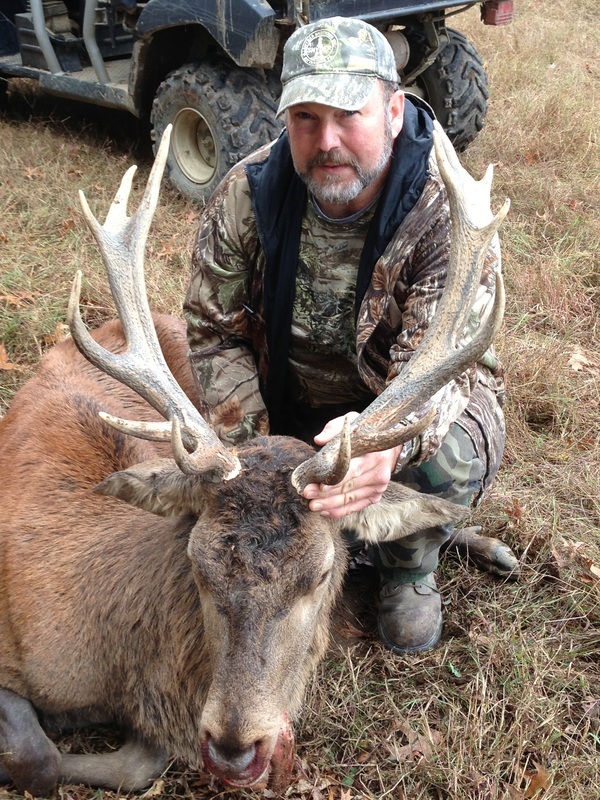 This large animal with its beautiful reddish brown coat and crowned antlers makes a great addition to any trophy room. 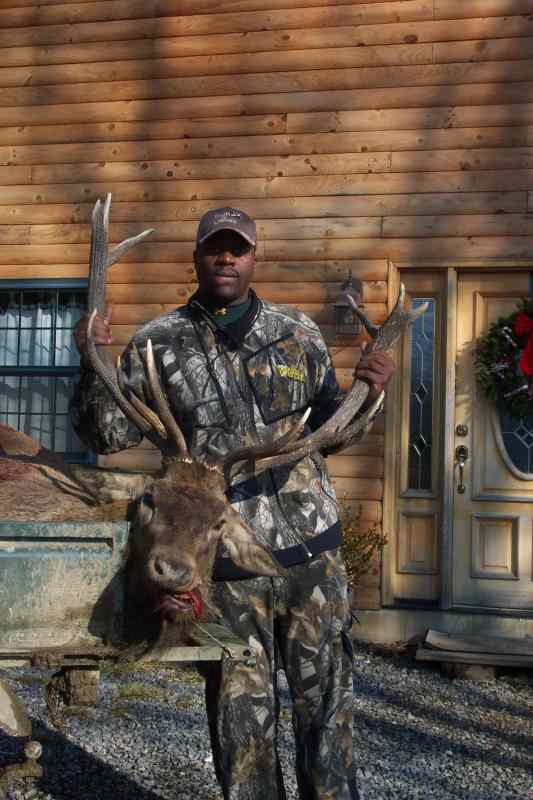 A mature male will have antlers with 5 - 7 points/antler. 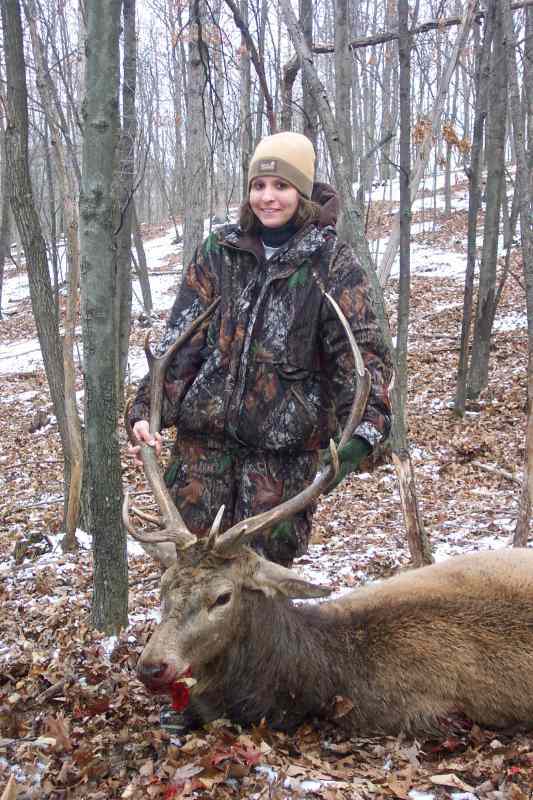 Mature males weigh 400+ pounds; females weigh about 250 pounds. 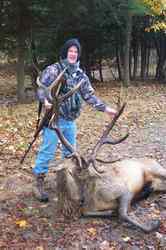 Red Stag Deer are the European cousin of the North American elk. 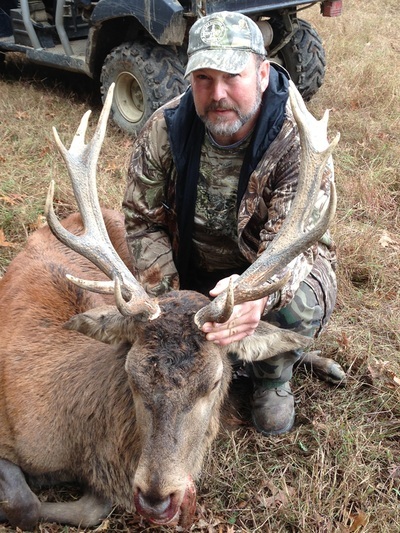 Mature males have 3 or more points sprouting from the end of the antler called a crown. 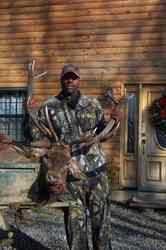 Click on any picture below to enlarge the image.